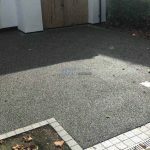 We are a registered and experienced driveway and patio contractor covering Kent including Tunbridge Wells and Ashford. Our team is equipped to handle any sized driveway or patio project. 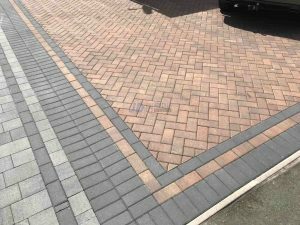 Experts at brick work, landscaping, fencing, block paving, gravel, concrete, resin bond and tarmac. 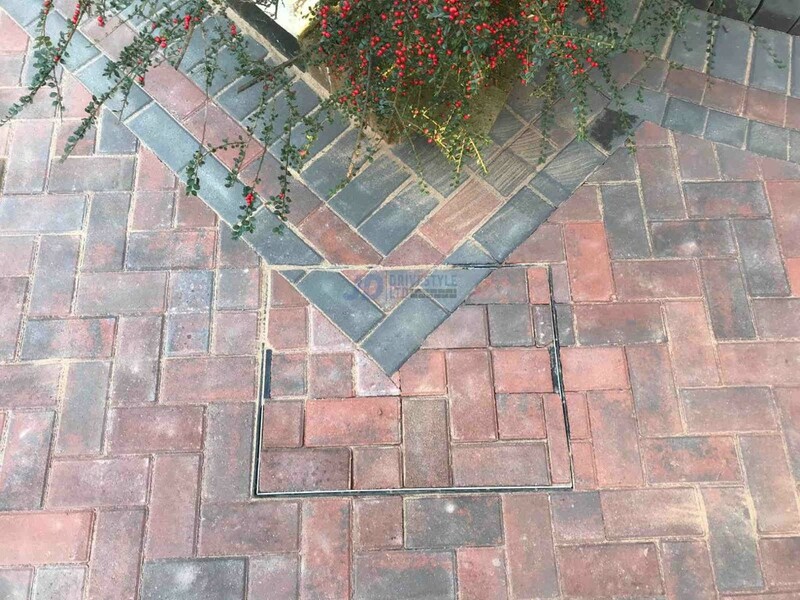 Our experienced team is registered and insured to take on any style of groundwork and brick work. We have a large range of machinery allowing us to tackle large and small projects equally as efficient. There have been many changes in the building sector over the years that our driveway and patio company has been trading. 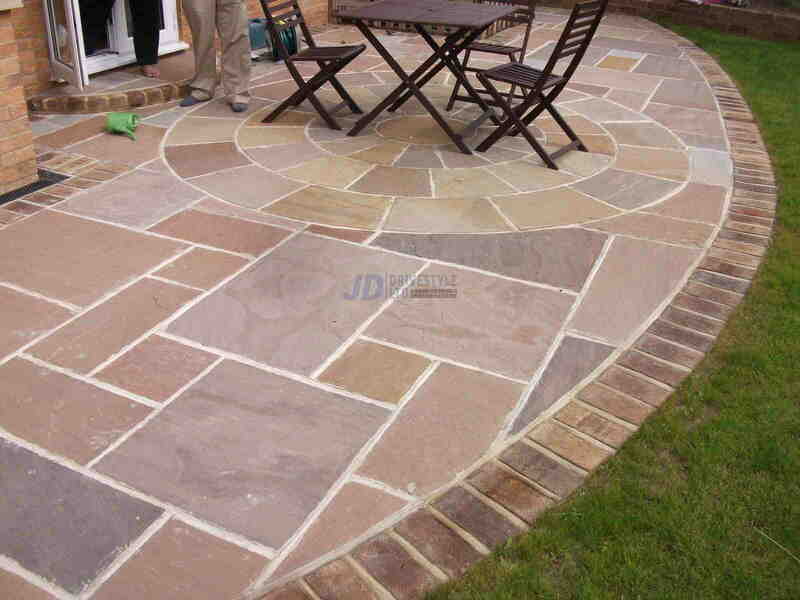 However, the core values of our paving company are still maintained at the heart of our business. Simply put, by offering an exemplary service at an affordable cost, using only quality materials for the job, we leave (you) the customer, satisfied and ready to recommend us on to your family, friends and neighbors. We have a branch located in Tunbridge Wells. Click here to read more about the services we provide there. Unbeatable value from your local contractor. We have a local branch located in Ashford, Kent. Click here to read more about the services we provide there. Unbeatable value from your local contractor. Here at JD Drivestyle, we believe in providing a quality surface to all our customers. Our team is skilled at installing all types of surfaces on driveways and patios. Our aim is to price every job fairly and competitively, ensuring that you, our client are getting top quality workmanship at a fair price. 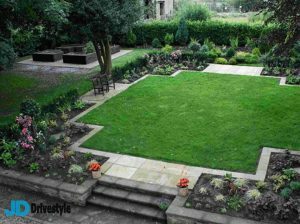 It is important knowing that your driveway or patio contractor is capable of handling the projects you need him to. With JD Drivestyle LTD, you can rest assured. We are endorsed and certified. 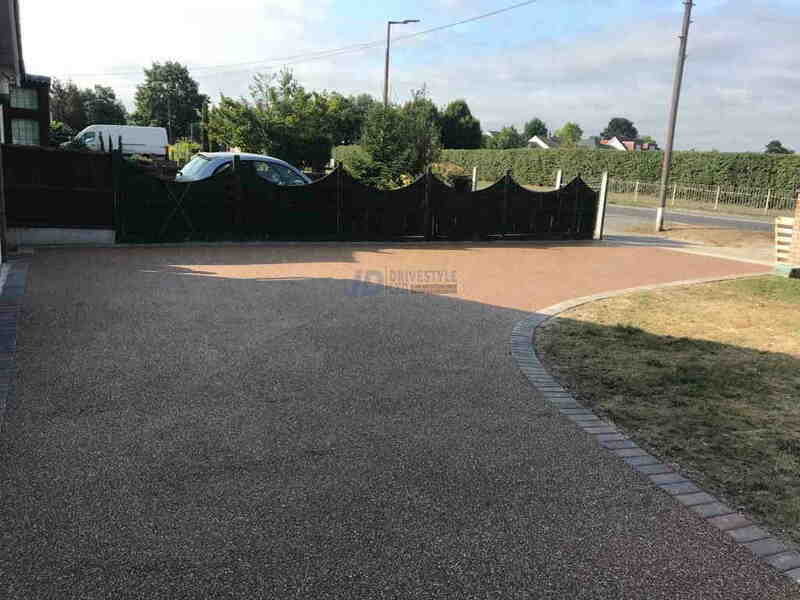 We are registered and insured to cater for any sized driveway or patio project. We understand how important it is to have a contractor that you can rely on to be on time and handle the job efficiently and correctly. 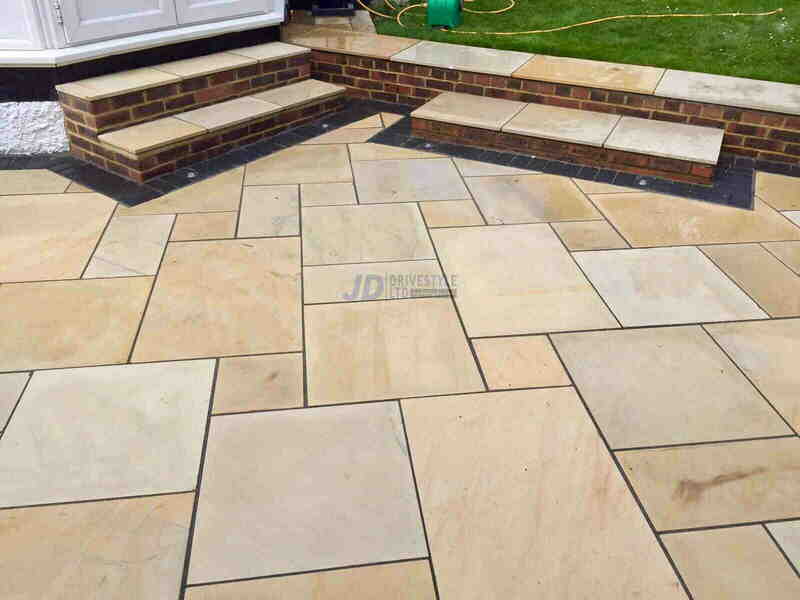 JD Drivestyle LTD has two teams that cater for all of the Kent area. One based in Tunbridge Wells and the other based in Ashford. This means you will always find us close to hand in any part of Kent.